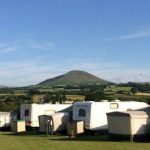 The site fees this season are £1,750 which is for an 11 month year which runs from February 1st – December 31st. We also require a one off £50 pitch clearance bond which is returned when you leave the site as long as the pitch is cleared in its entirety. Electric is additional and can be anything from £5 a quarter to £100 depending on the usage. The average is about £30. Awnings are allowed to be left up between March 1st and November 15th. 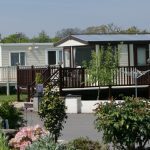 If you wish to leave your awning up outside of these dates a further £50 bond & winter awning contract will need to be completed. We will not take any responsibility for damage caused to or by awnings. 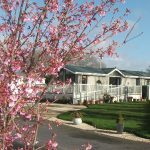 Finance is now available for the site fees to be paid over a 6 month period at a rate of 7.5% (6 payments of £259.79). 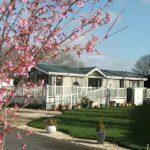 If you love the site we offer FREE storage of your caravan if you take up a pitch with us for the following season. If you store your van but choose not to take up a pitch a £10 per week storage charge would apply. We ask that current customers inform us by October31st of their intention to stay or not for the following season. From here we usually have a good idea of where the available pitches will be. 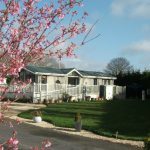 We then give first choice of pitches to anyone storing their caravans with us, followed by anyone on the waiting list. All pitches are assigned on a first come, first served basis and will only be held with a minimum £150 deposit. 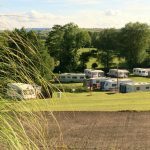 Once a pitch has been selected we would move your caravan onto the pitch as soon as it is vacated by the current occupier and any pitch repairs carried out. 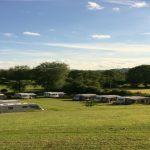 We strive to ensure all caravans are on their allotted pitch and available to use by February 1st. 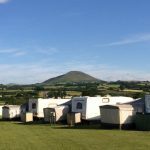 We are a privately owned and family run caravan park set within 17.5 acres of beautiful Brecon countryside, with panoramic views of the Black Mountains and the Brecon Beacons from every angle. 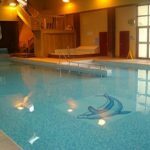 Situated half-way between the historic market town of Brecon and the world-famous book town of Hay-on-Wye, we are a popular destination for holiday makers seeking leisure activities, spectacular scenery or simply a relaxing break using our superb on-site facilities including two parks and our indoor heated swimming pool.